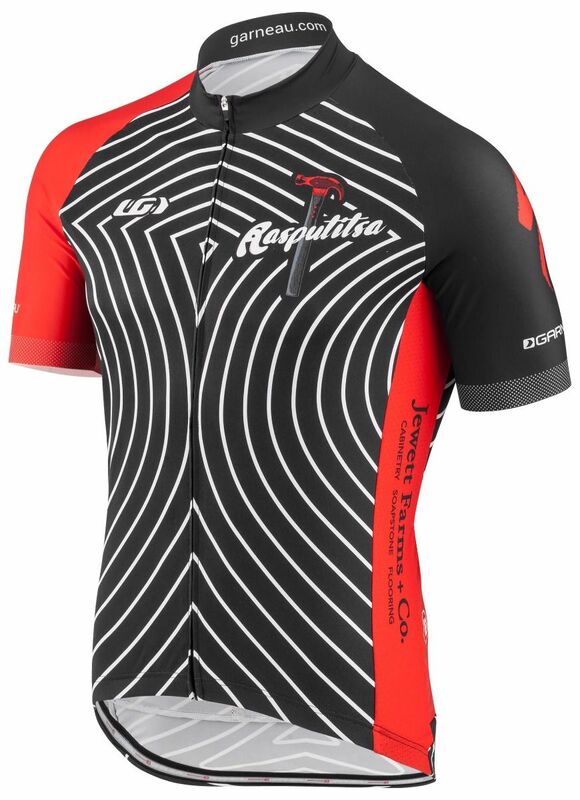 Take all the bells and whistles from one of our high-end, racer-oriented jerseys and change the fit to a standard fit. The standard fit still has a streamlined silhouette; it’s just not in that aero, second-skin, nearly painted-on category. When it comes to features, however, it still has those racer-looking one-piece sleeves with no hem. The generously sized back pockets fit everything you might need for a long ride. There’s also a fourth hidden, zippered pocket so you can feel good about sticking your credit card and phone back there. HiViz 360: It has a one-inch reflective strip applied on the center back pocket and bottom of the sleeves. That means 360-degree visibility, so you don’t have to throw on an added layer to light it up on early morning or evening rides.